On June 15th, 2004, Morocco and the United States signed their free trade agreement. In addition to removing informational frictions and trade barriers between them, these countries committed to sustainable environmental protection through consistent enforcement and administration of environmental laws. In the environmental chapter, the two nations clarify how they would enact this protection, preventing harm to human, animal, and plant health. The free trade agreement recognizes the dangers of pollutants, contaminants, toxic materials, and the consequential need to prevent and control their dissemination. It also upholds the protection of wild or endangered flora and fauna, as well as their habitat and other natural areas. It then outlines how violators would be prosecuted. While they are protected by rule of law, the process requires violators be effectively sanctioned, considering numerous factors such as the nature and gravity of the violation, and their economic condition. Any concerned person may request that the government investigate alleged violations, receive due consideration, and get appropriate access to the proceedings. This formally establishes the due process for victims of environmental degradation. However, each country retains the right and authority to draft and enforce laws for domestic environmental protection. Notably, the countries explicitly recognize that they cannot compromise their environmental protection laws for more investment or trade. In the face of economic temptation, they committed to maintaining their environmental standards. In fact, they view environmental protection as a pathway to more international investment and development, especially with the growth of the environmental technology industry. As such, they intend to implement incentive structures so that companies will voluntarily act to protect the environment, such as public recognition for nature protection and credit trading programs. They also support partnerships between businesses, local communities, NGOs, government agencies, and scientific organizations. Moreover, the agreement asserts ways that the governments can act to ensure that environmental protection is sustainable. It emphasizes public participation opportunities, recognizing the need to engage civil society in understanding environmental policy. In order for innovative environmental protection approaches to become widespread, the people need to learn about them, understand them, become interested, and act. Thus, the two governments have agreed to provide opportunities for the public to contribute agenda topics, opinions, and advice. Also, each country is to consult a national advisory committee that includes representatives of both environmental and business organizations, as well as members of the public. This agreement promises that the two countries will inform the people and be open to discussion for environmental regulations. The trade agreement continues beyond this mutual commitment to each other. They are to collaborate with each other for environmental policies and standards, exchanging expertise, hosting joint seminars and training sessions, and otherwise sharing information. In this way, they can both build their capacity to develop and conserve natural resources together. They established a Working Group on Environmental Cooperation, comprised of government representatives from both countries. They have also created a Joint Committee to give recommendations for a Plan of Action, and identify priority projects for environmental cooperation. 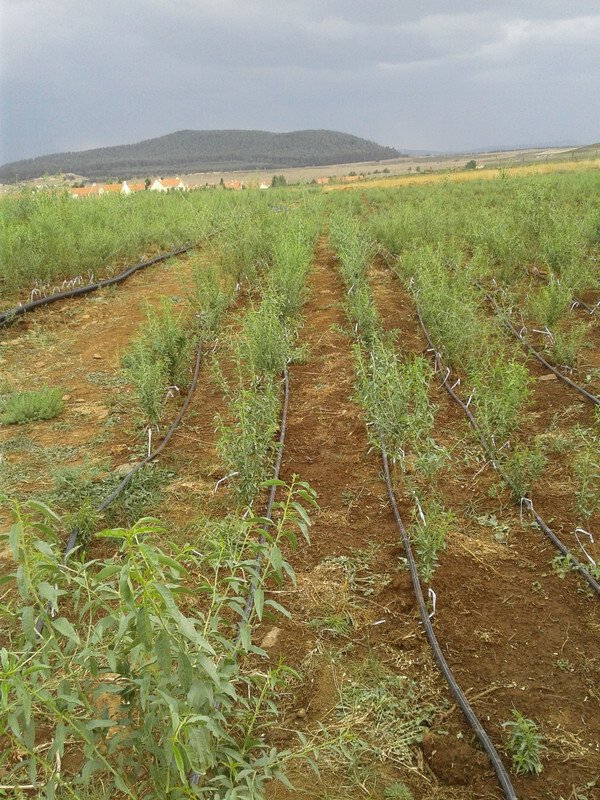 Traditionally, it has been argued that free trade agreements would bring about environmental degradation, but this one has promised to enhance environmental cooperation between Morocco and the United States. Liberalization ought to increase Morocco’s access to environmentally friendly technologies and encourage an exchange of expertise with the U.S. government. 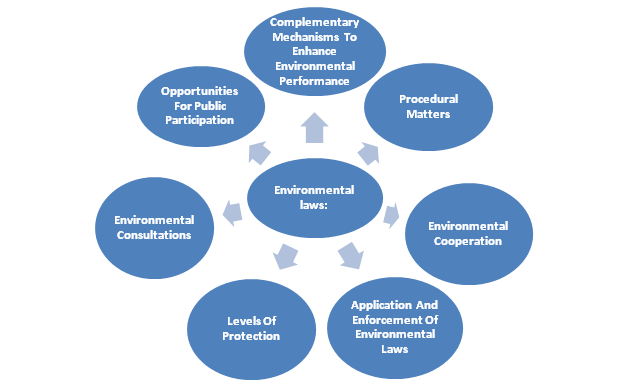 In addition, the agreement emphasizes public participation through emboldening the civil community to seek knowledge and take action to protect their environment. In working together and signing this agreement, the two countries demonstrated hope to strengthen their economies and protect their lands.